The Big Bash League has been one of sport’s great success stories and we’re proud to have been involved since its inception, initially through our close working relationship with the Adelaide Strikers. As Cricket Australia’s creative stadium content partner, KOJO were tasked with introducing unique, interactive and entertaining fan engagement experiences across all stadium Vision and LED ribbon screens. The BBL 06 concept revolved around the creation of a 3D cricket ball which bursts open to reveal an array of iconic Big Bash elements made from the colours of each BBL club. A robust production model allowed us to adapt all motion graphic creative assets across any BBL/WBBL venue and screen, working to a canvas of over 90,000 pixels in length, equating to over 1km in LED screens. As part of KOJO’s work with the Big Bash League, KOJO was engaged by Nickelodeon and Cricket Australian to create an activation and mechanism to run their ‘Slime Time’ innings break competition. 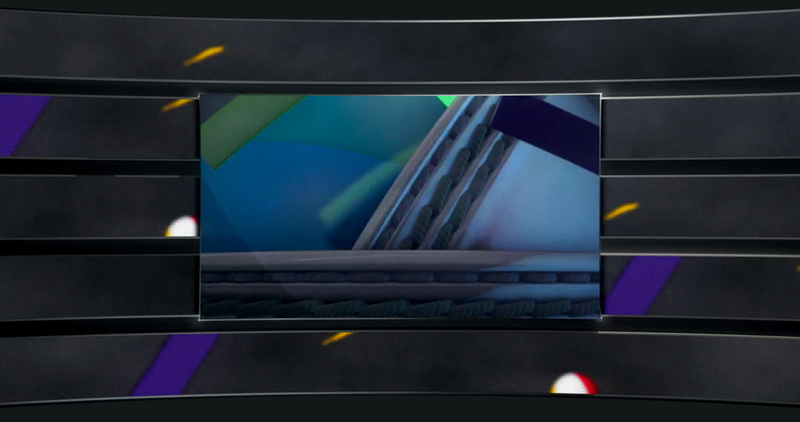 3D slime splashed across the Vision Screen, flowing onto the accompanying LED parapet and ribbon screens, connecting as one. The slime moved around the ground until SpongeBob Squarepants stopped the slime at a particular bay and selected a winner. 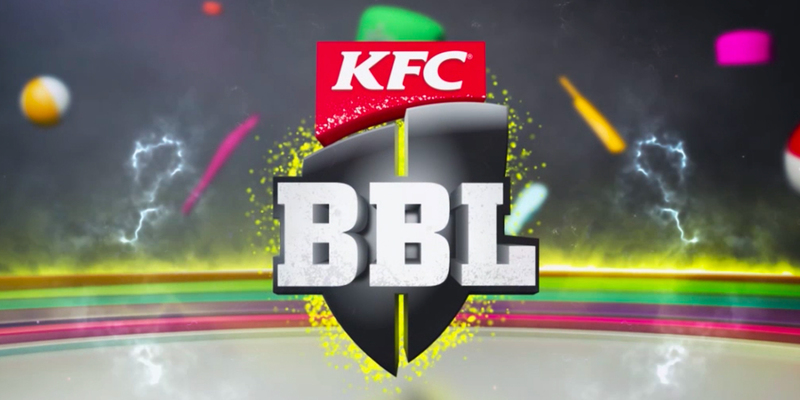 The concept was a fan favourite and as a result, the complex creative was re-formatted to all BBL stadiums and adjusted to tie in with the Grand Final and major Nickelodeon giveaway.